Bar Service Not included. Beer and Wine only. Restrictions on Music Music must conclude by 9:30PM. 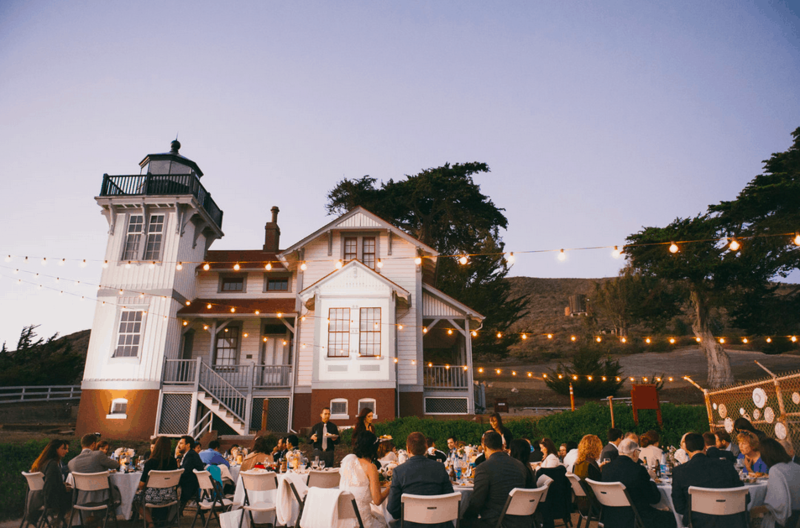 The Point San Luis Lighthouse is a historic site founded in 1890 in Avila Beach. 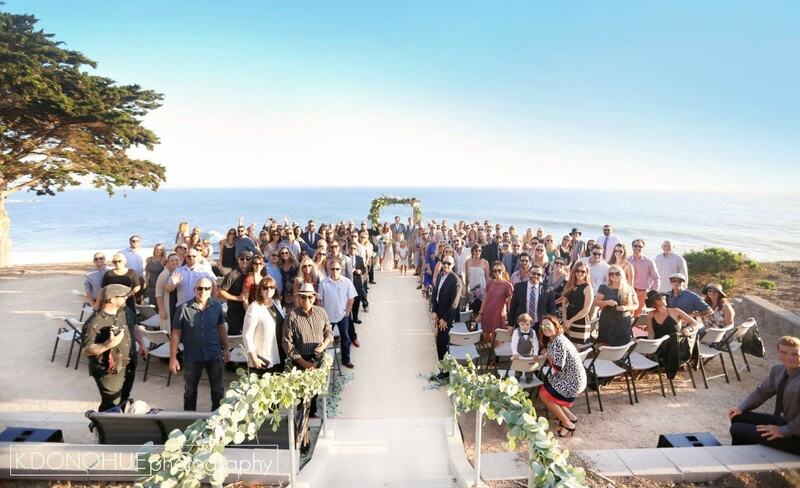 Although still an operational lighthouse the location is available for weddings. Guests park in a designated area near Port San Luis and are then brought to the lighthouse via one of our fleet vehicles. 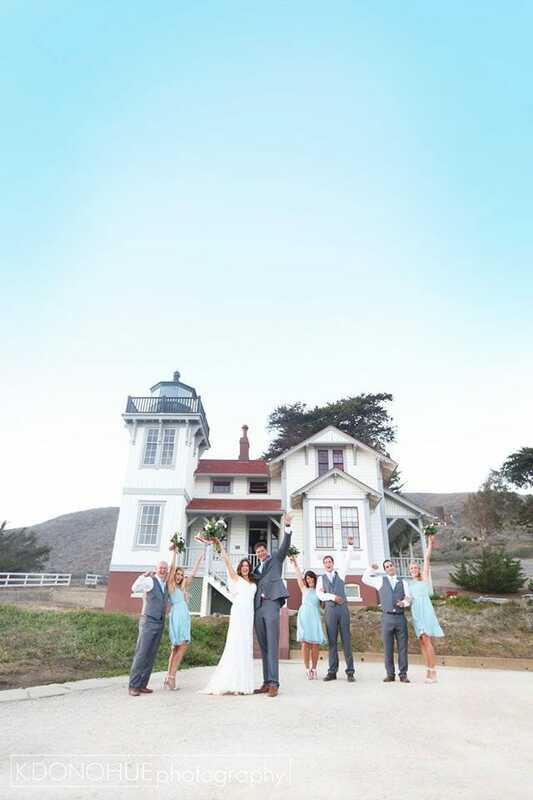 The secluded lighthouse provides a beautiful and peaceful background for weddings. 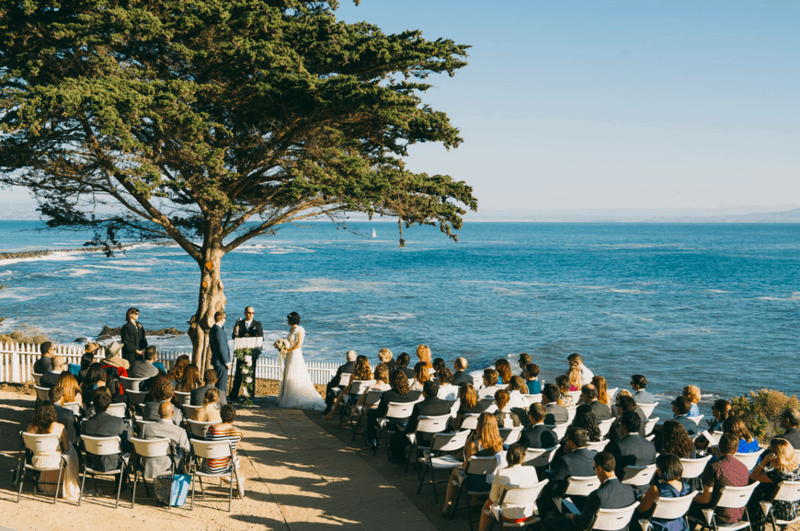 The service can take place on a bluff overlooking the ocean, with the reception usually taking place on a pavilion above the bluff or at a location directly in front of the lighthouse. 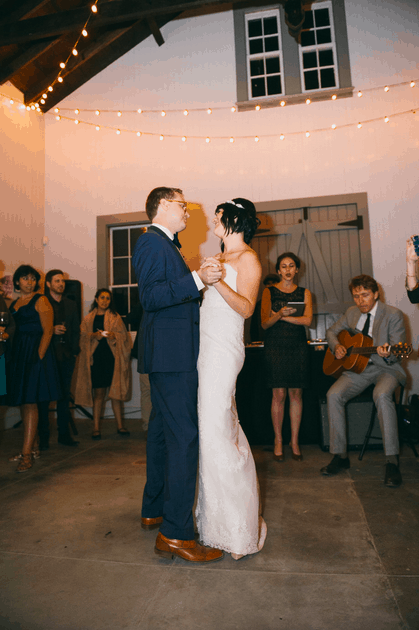 The Fog Signal Room has been proven as a good location for refreshments, desserts, and dancing. There is a kitchen on site to assist in preparation of food. 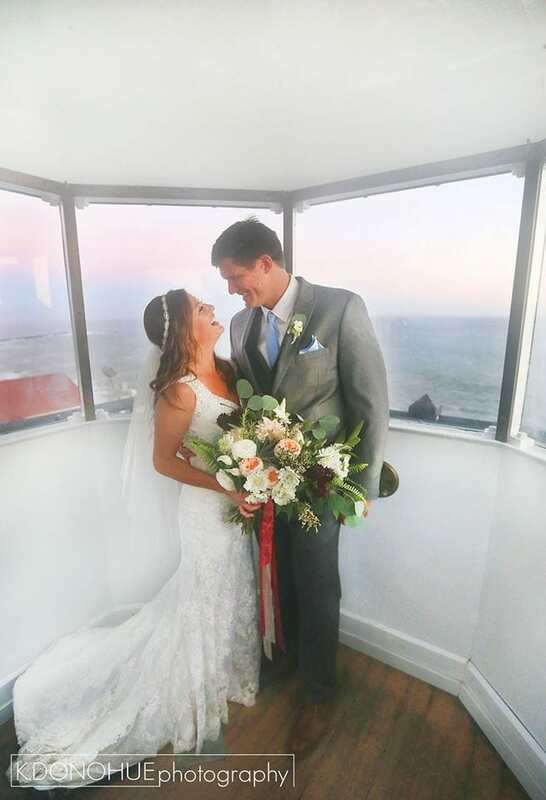 Considered the gem of the Central Coast, the Point San Luis Lighthouse is a perfect location for your special day.